American chipmaker, Qualcomm, is by far the most preferred chip for smartphones. Though the company enjoys huge patronage, it has to consistently upgrade at all levels else its relevance could drop as quickly as it rose. Qualcomm already has the Snapdragon 400 series meant for entry-level devices while the 600 series and 800 series are for mid-range and flagship smartphone respectively. In order to further improve its lead as the most relevant smartphone chip maker, it has devised the SD700 series (between the 600 and 800 series) which can be found in quasi-flagship like Xiaomi Mi 8 SE and many customers desire this chip on flagship tablets. 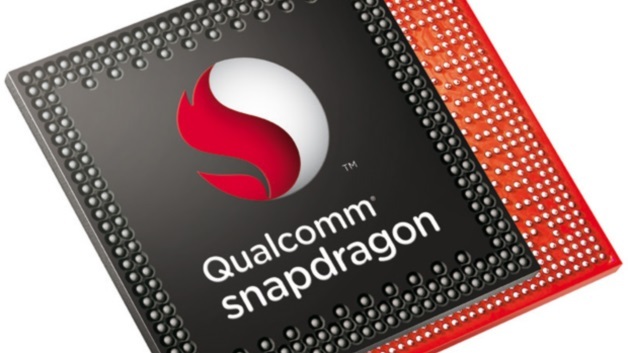 We have known for some time that the Snapdragon 855 chip is in the works but recent reports from Roland Quandt suggests that SD855 has gone into mass production since the early part of June. Looks like Qualcomm's SDM855 has been in mass production since at least early June. So far, a Sony smartphone has been rumored to come with the SD855. However, if this report by Roland Quandt is true, then we expect to see a couple of smartphones with this chip from this fall and by the early part of next year, the industry should be flooded with SD855 powered smartphones. In this context: https://t.co/Gs3LINrkwz there's a Xiaomi phone with "SDM855" in the name on Geekbench. CPU is ID'd as Snapdragon 835 though, also speeds are on that level, which contradicts the option of this _really_ being an SDM855 based device. Furthermore, Roland also tweeted the appearance of a Xiaomi smartphone to be powered by Snapdragon 855 SoC. This information surfaced on Geekbench a few days ago and it appears that the SD855 is much closer than we know.